3. After extracting the Add_On package, copy the files to your osCommerce installation directory. 4. 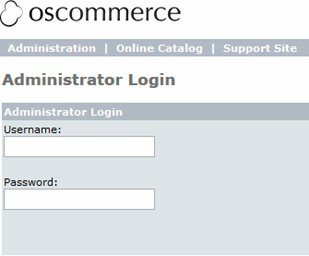 Sign in to your osCommerce site as an administrator. 5. 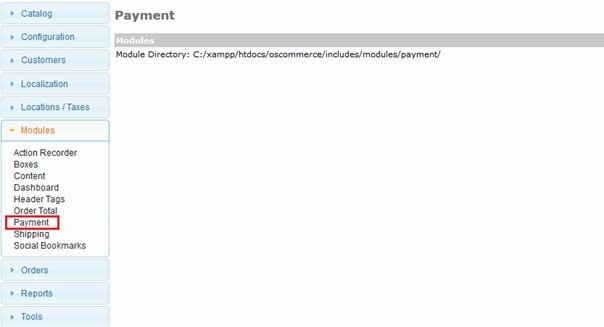 Go to Administration Tool > Modules > Payment > Install Module page. 6. Select myPOS Checkout payment method and click on 'Install Module' button. 7. Once myPOS Checkout is installed it is visible within Payment Modules list.